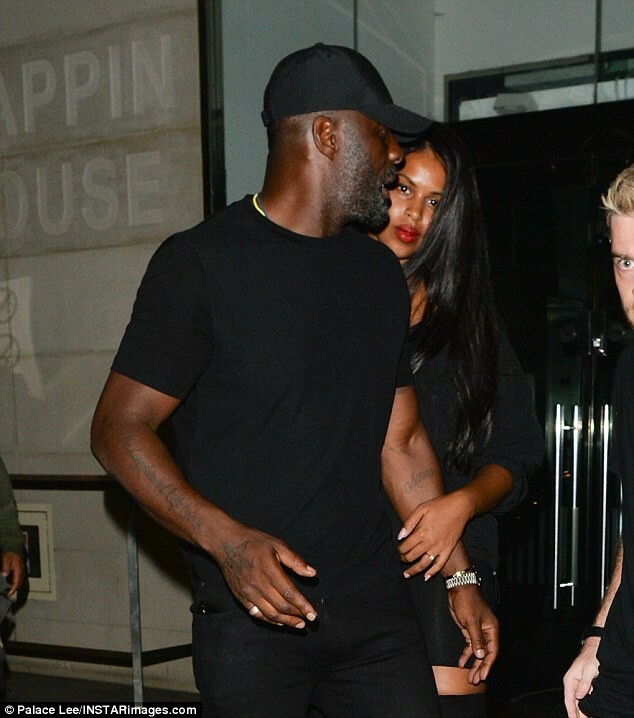 Idris Elba and his fiance, Sabrina Dhowre stepped out in matching black ensembles as they enjoyed a night out on Saturday in London. 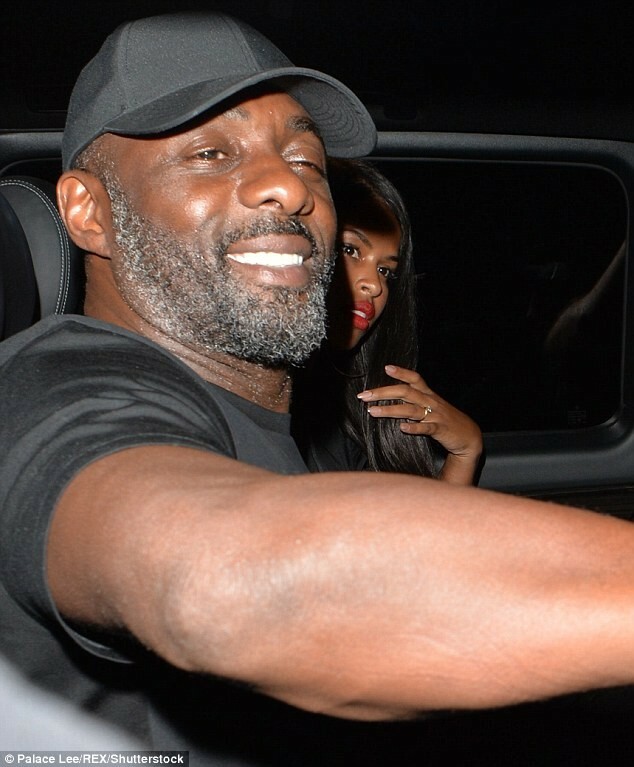 The pair who got engaged in February were pictured exiting the Fitzrovia nightclub Libertine. For the outing, the 45-year-old actor rocked a simple black T-shirt, jeans and a baseball cap which he paired with black suede ankle shoe. 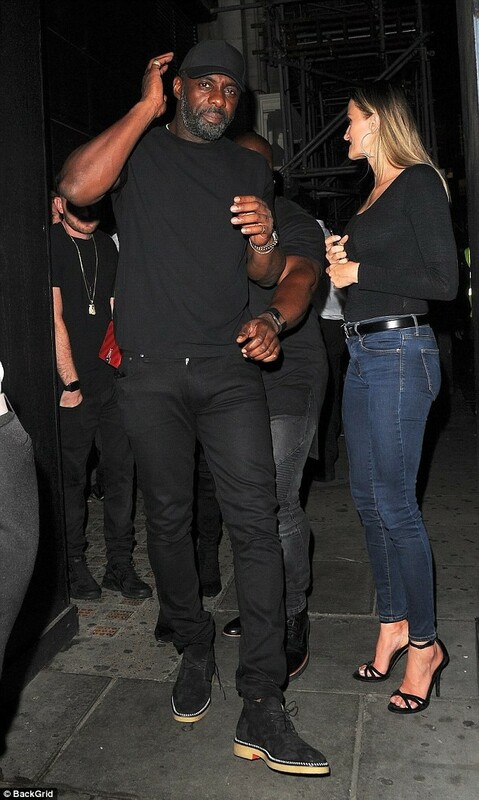 While his 29-year-old fiancée wore a baggy black top, a mini skirt and knee-high black boots.